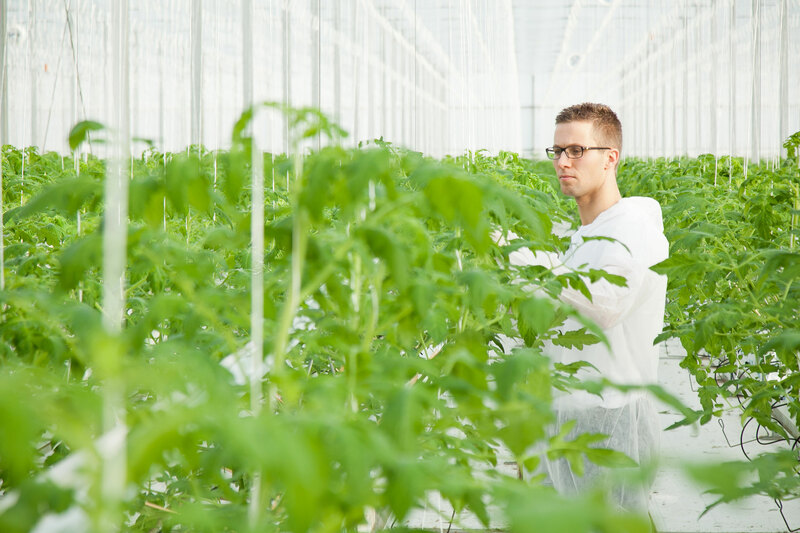 StarGrow Consultancy is run by Willem Valstar, born and raised in the Dutch region of Westland, with lifelong experience in greenhouse cultivation. The son of an eggplant grower, Willem literally grew up between the crops. There it quickly became apparent where his heart lies. So after secondary school, he applied to the Agricultural College Delft, receiving his engineering degree four years later. Between 2005 and 2013, Willem Valstar was employed at an internationally active consultancy in cultivation techniques. As a consultant in the tomato and eggplant areas, he was mainly active in guiding growers from amongst others The Netherlands, Poland, Turkey, Ukraine and the United States. In 2014 Willem Valstar decided to choose his own path and became an independent consultant. Under the brand name StarGrow Consultancy he is committed to help growers from The Netherlands and other European countries in improving business return. As demand from countries further away grew, StarGrow Consultancy also specialised in ‘Long Distance Support’. In addition to all this, StarGrow Consultancy is increasingly involved in various scientific cultivation tests. The company also organises courses in cultivation techniques. StarGrow Consultancy’s full focus is on eggplant and tomato cultivation (especially Tomatoes On The Vine (TOV’s) and cherry tomatoes). Optimizing growth processes and business return is obviously the company’s main task. 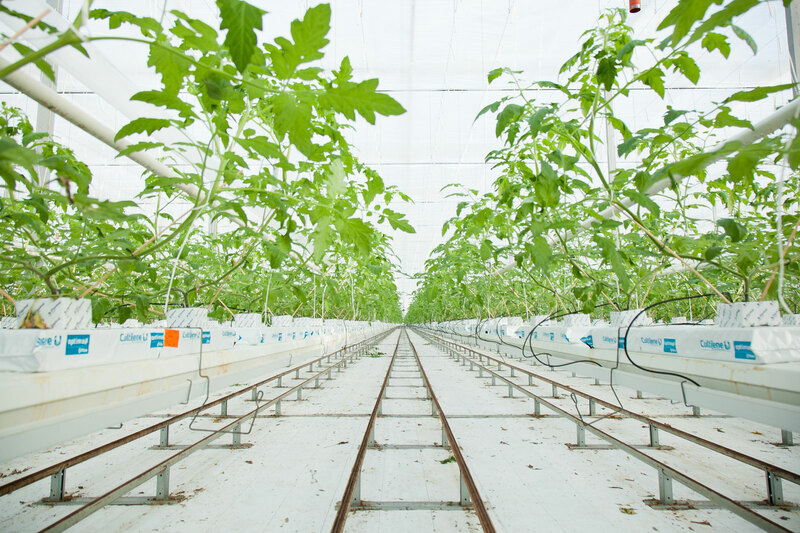 However, the high number of innovations in greenhouse cultivation make the optimization process subject to continuous change. That’s why StarGrow Consultancy also spends a lot of time on gathering knowledge. ‘Staying up-to-date’ is our motto. New (cultivation) techniques, new types of glass, new cultivation strategies… StarGrow Consultancy is on top of things and always offers you the know-how of today. Since 2014 StarGrow Consultancy is part of the Cropex Group, a cooperation of thirteen independent cultivation consultancies. Cropex was created to develop and share knowledge. To help and support each other. And to grow into a quality label representing expertise and results. Feel free to contact us via the phone number below or send an e-mail to willem@stargrowconsultancy.nl. I am happy to talk to you.